During the colder months of the year, it is normal for your energy bill to cost more. This is partly due to winter weather but is also often due to inefficient heating of your home. Learn how to heat your home efficiently so you can save on your heating bill and have a more eco-friendly household. Furniture arrangement can sometimes affect the efficiency of your heating system. If the sofa is sitting on top of an air vent, for example, you won’t have maximum airflow through your home. Make sure that your furniture isn’t blocking air vents, and if it is, rearrange it. At night you can lose heat through the glass on your windows. Heavy curtains can do a great job insulating your windows. You can keep the heat in your home if you remember to simply close your curtains at night. Alternatively, you should open your curtains during the day to let in some natural heat from the sunlight. If your HVAC filter is dirty, the unit will work harder than it needs to. Changing your heater’s air filter is a simple task that you can usually do on your own to help heat your home efficiently. This is an inexpensive fix that can save you money on your heating bill. 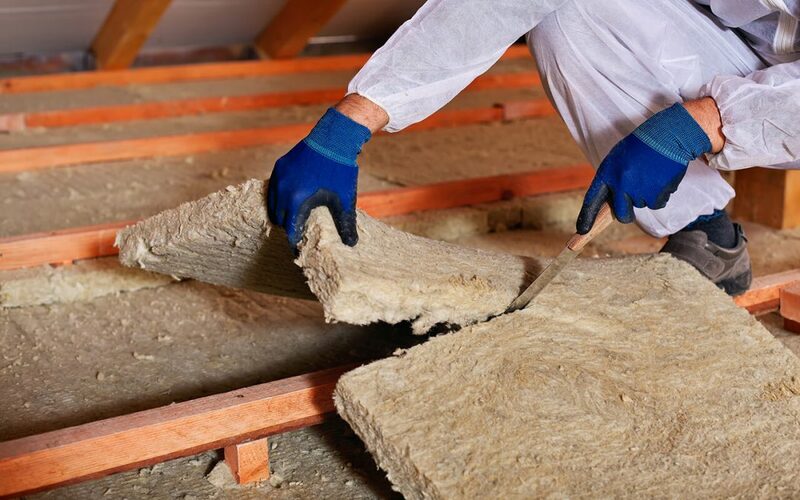 Your attic is a good place to start when checking your insulation. Heat rises, so it is common to lose heat through your attic and roof if the attic is lacking adequate insulation. You may be able to install more insulation in your home if you have prior construction knowledge and the right tools. However, you may need to hire a contractor to insulate your attic so you can heat your home efficiently. Another way to evaluate insulation is to hire a home inspector who uses an infrared camera to inspect. Infrared cameras can detect areas of missing or lacking insulation. Old windows and doors often have cracks and gaps around them that are letting your warm air out and cold air in. Infrared thermal imaging gvies insight into which areas need to be sealed with caulk or weatherstripping to heat your home efficiently. In some situations, it may be best to replace certain doors and windows for best results. HVAC professionals offer a furnace tune-up service that helps it perform optimally. Having this service performed at the beginning of every winter can help increase the longevity and efficiency of your heating system. If none of these tips help you to reduce the cost of your heating bill each month, it may be time to look into getting a new furnace. There are technological advances with furnace manufacturers that focus on efficient heating. This is an upgrade to your home that could add value to your property and save you on your heating bill for years to come. Find an ENERGY STAR® certified model and you could get tax credits. HomeVantage Home Inspections serves New Jersey with home energy audits including infrared thermal imaging to help homeowners heat their homes efficiently. Contact us to schedule your appointment.